Preparing our Students for Success! At Bader Hillel High students are at the center of their learning journey, empowering them to set goals and deeply understand content by consuming it in a way that's in line with how they learn best. 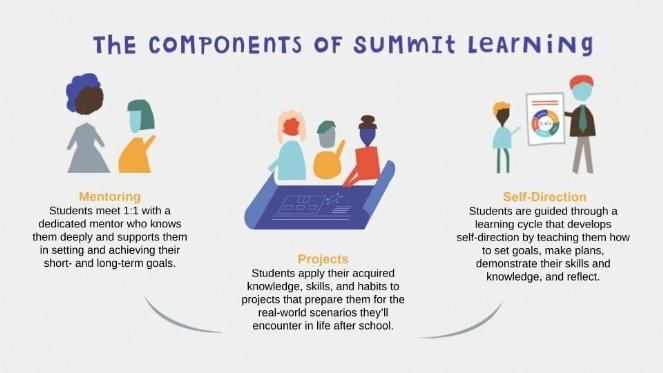 We believe our use of the Summit Learning Platform helps us do that well. 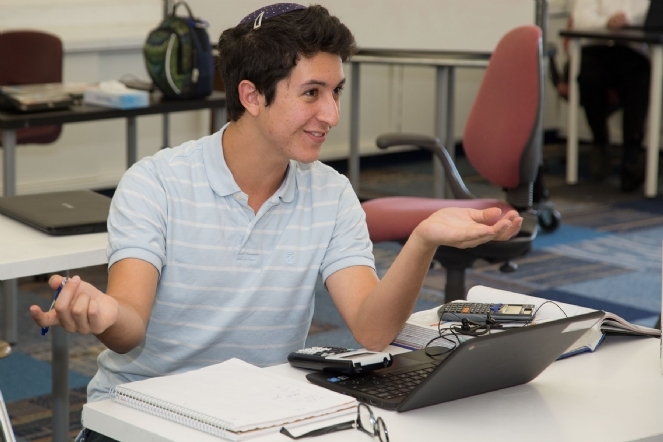 Discover how learning happens at Bader Hillel High! Habits of Success are social and emotional skills — resilience, social awareness, a sense of belonging — that support a student’s academic and non-academic pursuits. 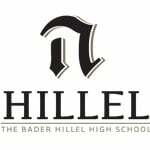 At Bader Hillel High, this social-emotional learning is not relegated to a separate program; rather, it is integrated into all aspects of our school culture. How do we design schools that empower students with transferable lifelong skills? Cognitive Skills — such as developing an argumentative claim, presenting a clear idea, and interpreting data — are essential for success in college and career. That's why Summit Learning emphasizes the development of students' cognitive skills. 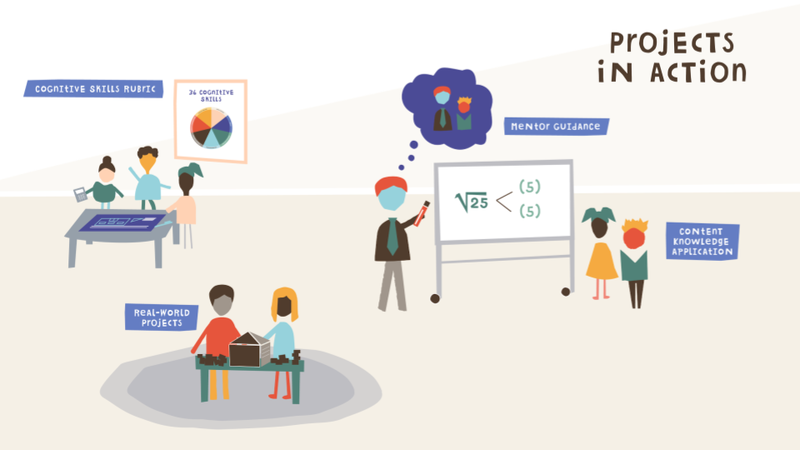 Summit created a single, research-based Cognitive Skills Rubric based on feedback from hundreds of educators, and validated by the Stanford Center for Assessment, Learning, and Equity (SCALE).